He's the first Faroese athlete to play in the English Premier League, even if it was only for 17 minutes. 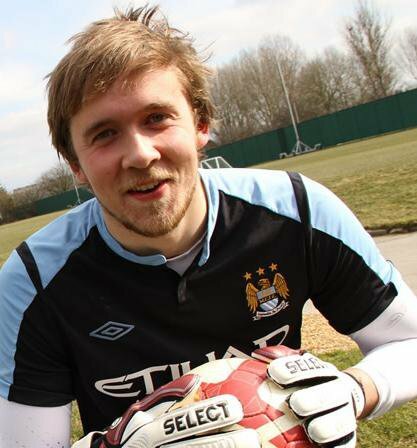 This week, we talk about Gunnar Nielsen and the improbable series of events that led to him taking to the pitch as Manchester City's goalie in front of an Arsenal crowd that numbered more than the entire population of the Faroe Islands. Our guest is David Scally, the Man City fan who once tried to hire a fishing trawler to see his beloved Blues play in the Faroe Islands.